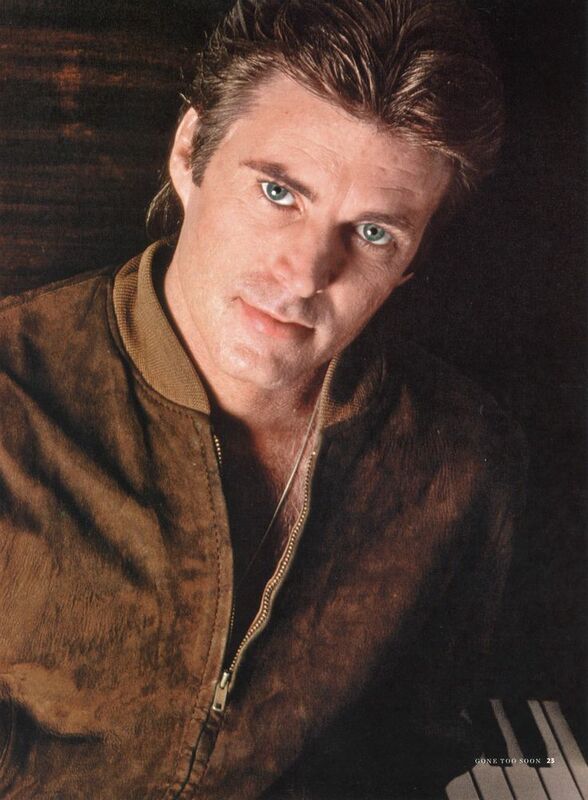 Born on this day in 1940: Actor, singer, songwriter and musician Rick ‘Ricky’ Nelson, best known for appearing as himself in his parents’ long-running television sitcom, The Adventures of Ozzie and Harriet. Nelson is also known for such classic songs, like “Hello Mary Lou,” “Travelin’ Man” and “Garden Party,” and also starred in the 1959 film Rio Bravo with John Wayne and Dean Martin. On Dec. 31, 1985, Nelson, his fiancee Helen Blair and five of Nelson’s band members were killed when their plane crashed in DeKalb, Texas. Nelson was 45. By the way, the blond toddler in the video is Nelson’s one-year-old daughter, actress Tracy Nelson, who is being held by her mother, Kris Harmon.